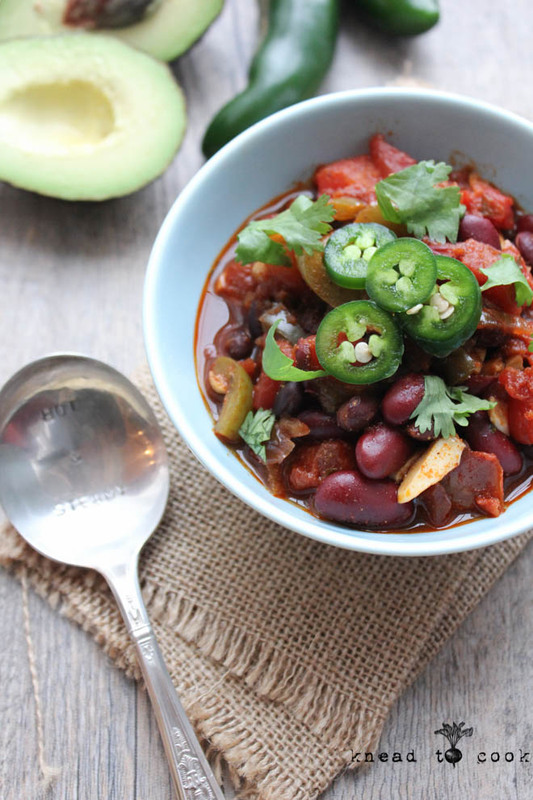 Multi Bean Garlicky Vegan Chili. I hope you all had a lovely Christmas with family and friends. I can’t believe how long it takes to prepare and how quickly it seems to flash by. Our Christmas was filled with a faith, family and lots of good food. Today was my official first day back in the kitchen post 4th finger surgery. I’m healing well and back to running. More on that below. Today started out quite rainy and dismal. Did my longest recovery run this morning, which was quite a feat. Errands with my husband. Then home to make a big pot of chili. My youngest was sick over Christmas and has shared her sore throat with me. I’m bound and determined to fight this so this chili is packed with lots of garlic. My Italian girl remedy for everything that ails me! Hi everybody! I’ve missed blogging so much and cooking up goodies in the kitchen. I found out on black Friday that my finger required another, yes #4, surgery. After the shock of what my doc had just said, I thought long and hard about it. Got a second opinion. Decided to move forward and get it done before the end of the year. Just to be done with this journey. 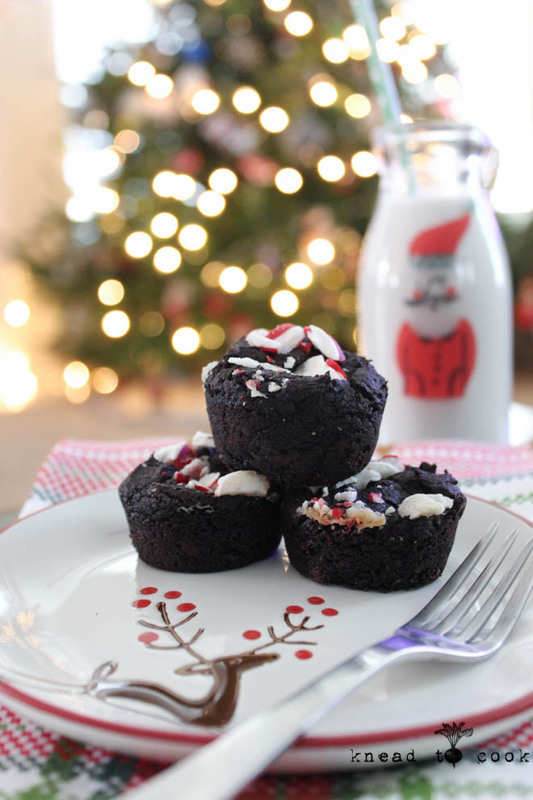 Flourless Elvis Muffins. Vegan and Gluten Free. I have plenty of versions of gf and vegan muffins. I tweak and morph the recipes and I just love these. All made in the food processor, which is super awesome during the craziness of the holiday. These are totally Elvis-inspired. Banana as the base. 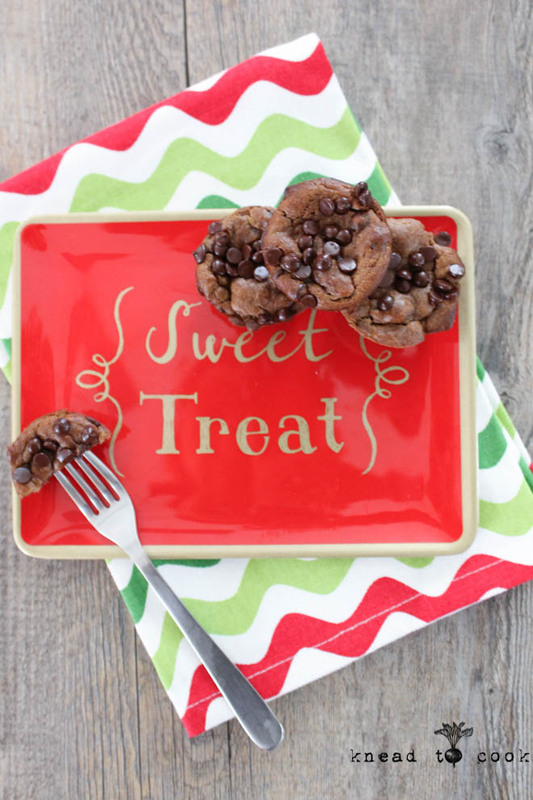 Peanut butter creaminess and if you wish, chocolate for the trifecta! I made half a batch with and half without for my family. They are insanely moist and impossible to eat just one. Be warned. These also make the best holiday gift for friends or anyone you need a special little treat for. I hope you enjoy! Now to get back to my pot of African peanut soup that I’m making for dinner. I’ve been so inspired by the flavors of the season this year. I came up with this recipe on a long run I did last weekend. 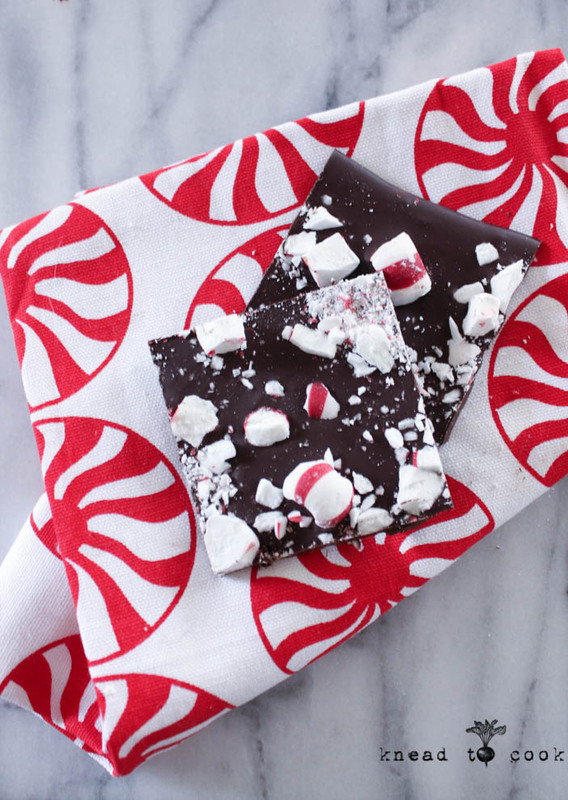 I gave it a few attempts and settled in on this recipe to share – heavenly. It is so reminiscent of a gingerbread cookie that it will have children and adults clambering. Not all smoothies require kale or spinach, although it kills me not to add it. I tested out VegaOne’s new protein powder that will be released in January and it was heavenly in this beverage. This is perfect to curb a sweet attack. Post workout refueling. Dessert. Breakfast… whatever you have in mind. Plus it’s vegan and adds a nice dose of iron through the black strap molasses, which is a great benefit for a vegan diet. If you aren’t vegan – use whatever dairy you wish. Almond or cashew milk work great for vegans. 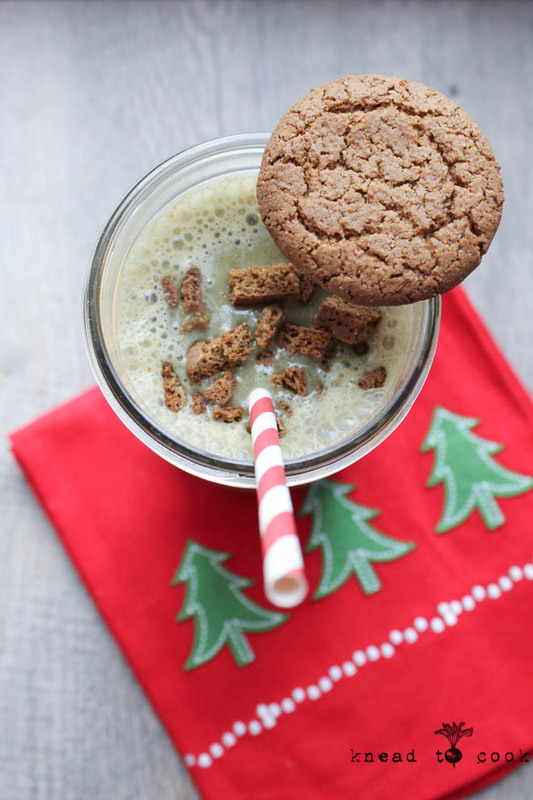 I hope you give this recipe a try… I also topped it with some crushed gingersnaps which made it even more fun for kids (or adults that are kids at heart). Vegan Garlic Olive Oil Mashed Potatoes. 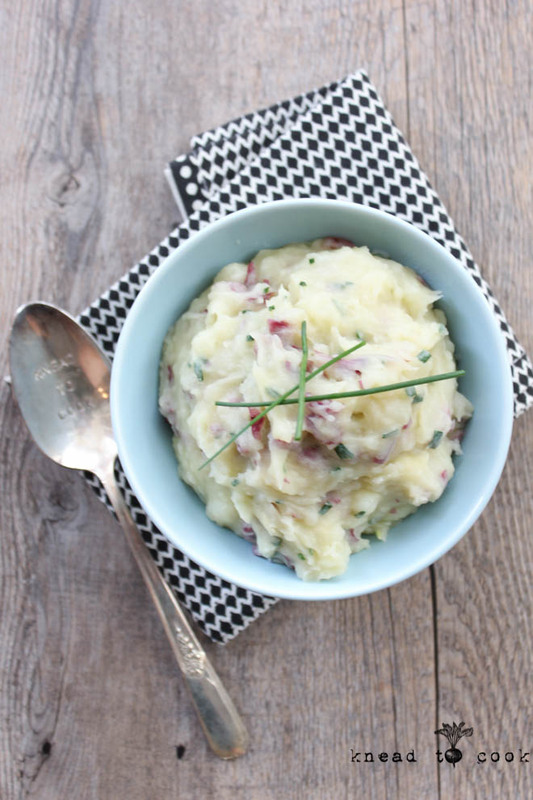 Vegan Garlic Olive Oil Mashed Potatoes | Knead to Cook. Happy December!!! As much as I don’t love snow, I do love this month. It’s my birth month, Christmas, downtime with family, laughing with friends, sharing gifts and most of all, spending time with the most special people in my world. Today is Cyber Monday and I will, I’m sure, get roped up into that and buy a few more gifts. My Christmas cards get mailed today as it is officially December and I’ll finish up my gift list as soon as possible. Today, however, began with a run in shorts but more about that later in the blog post below. For now, I discovered this recipe from The Blender Girl and knew I had to try it for Thanksgiving but my version. It was a huge success without anyone realizing it was vegan (gasp!). My immediate family embraces vegan dishes I make but my in-laws shy away quite a bit. I made these right after my run on Thanksgiving and no one was really around to see what I put in or didn’t into this dish. Everyone loved them. Success!